customer data for smart vehicle-to-grid (V2G) integration. With Bidgely's industry-leading EV disaggregation patent serving as the foundation, the new EV Solution identifies territory-wide residential charging patterns and pinpoints homes with EVs for targeted product and service offerings that help utilities enhance customer engagement, manage the grid more effectively and generate new revenue. The International Energy Agency (IEA) estimates anywhere between 125-220 million EVs will be on the road by 2030, and the vast majority of charging is happening at home. 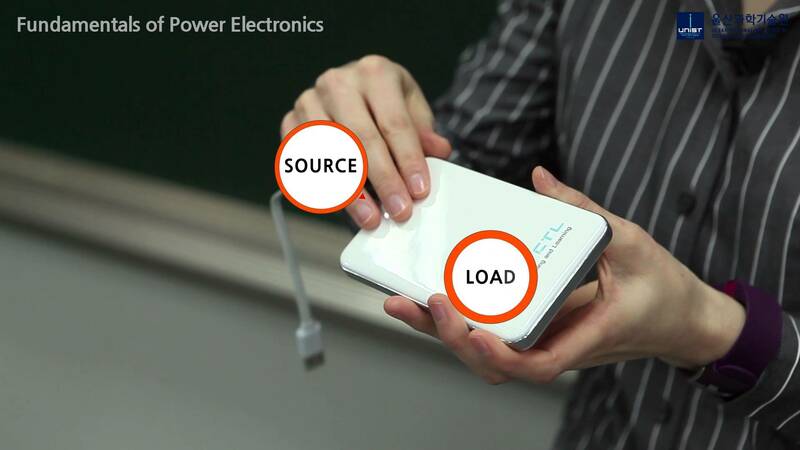 Bidgely's EV Solution begins by detecting the unique EV load signature in the home and analysing the charging patterns. 3. EV Controls: As automated management of EVs increases, utilities can target enrollment in managed charging and even manage EVs as a dispatchable load resource through a Bidgely EV controls partner.